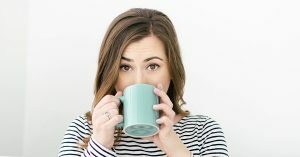 As you can see in Jenna Rayburn’s massive blog post, there are TONS of speech blogs–173 the last time I checked. (Wow!) How can anyone keep up with all that content?! Well… I have an app for you! 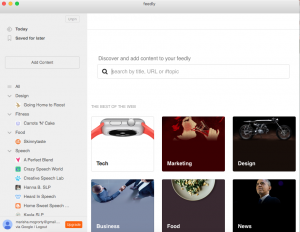 You can follow all of your favorite blogs on one awesome platform using Feedly. You can download the app on your desktop or mobile device, or you can just log in online. Best of all, it’s free! To add your favorite blogs to your “feed,” click the “Add Content” button on the top left. You can do you own search or simply enter the URLs to your favorite blogs. Super simple! There are some other awesome features and tips that I shared in a scope! Check it out! Let me know how you like this! 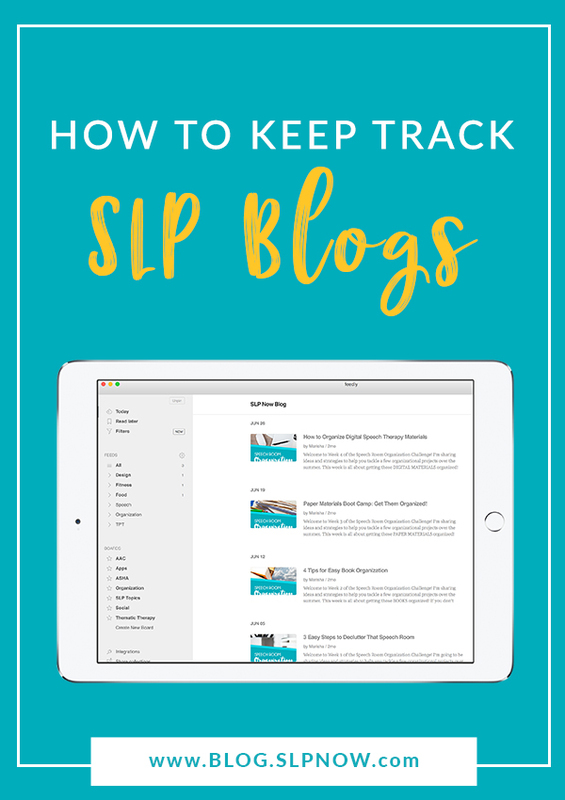 What else do you do to keep up with your favorite SLP bloggers? 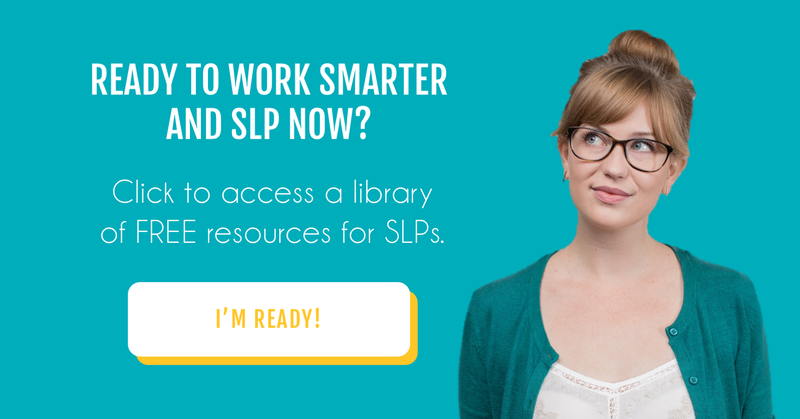 Hey there, awesome SLP! 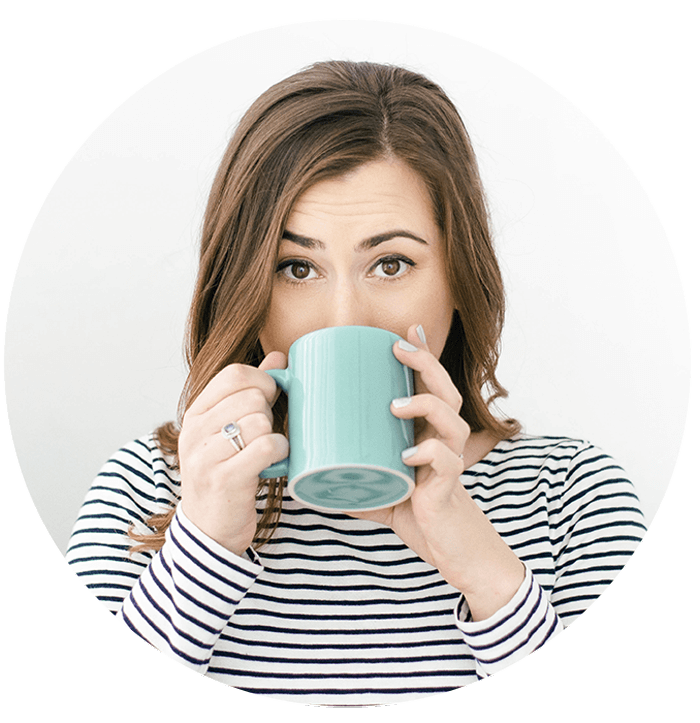 Check out this library of FREE tools that I made just for you! Thank you so much! 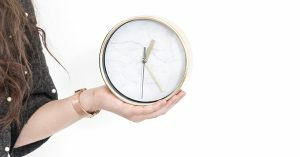 This really helps with me reading blog posts without going to separate blogs each time!